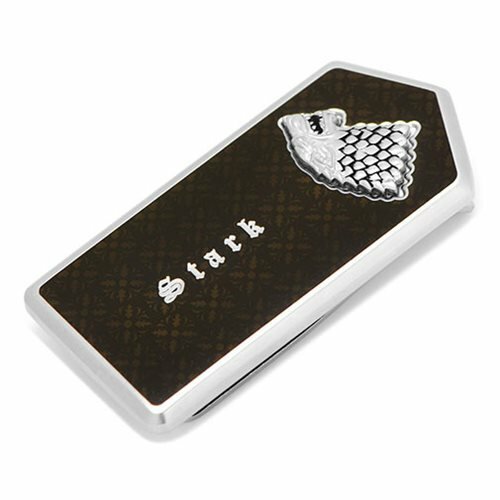 Stash some money for the Long Winter ahead with this Game of Thrones Stark Filigree Money Clip. 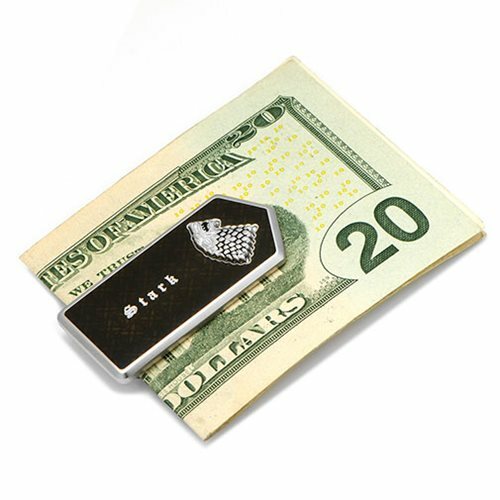 From the hit HBO series Game of Thrones, this money clip is made of base metal and enamel and features a raised direwolf sigil. 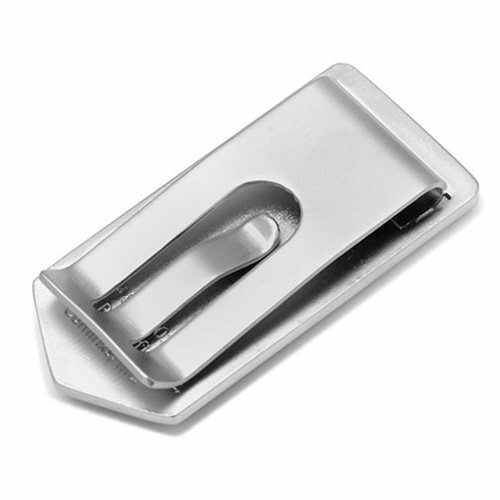 Measures about 2-inches tall x 1-inch wide.